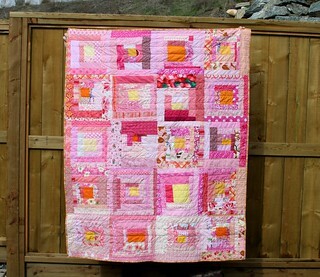 Finished quilt for the Hope group of do.Good Stitches. 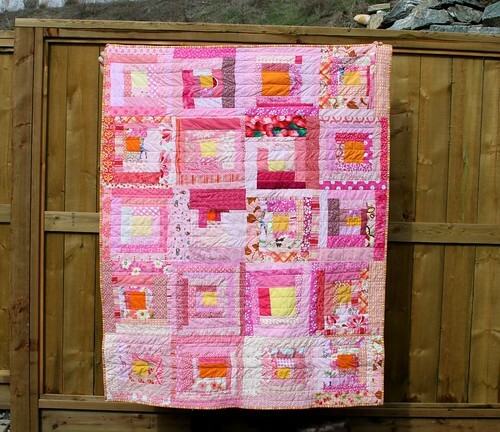 September 2013 quilt. Going to Threading Hope Charity.